Windows 10 SDK Preview Build 15003 is now available. Microsoft also released Windows 10 insider preview build 15007 for insiders. You will need Windows 10 Insider Build 15007 or greater for latest SDK. The latest Windows 10 SDK Preview Build 15003 contains bug fixes and under development changes to the API surface area. his Windows SDK includes updates and additions to the Windows namespace. See section API Updates and Additions below for the list. 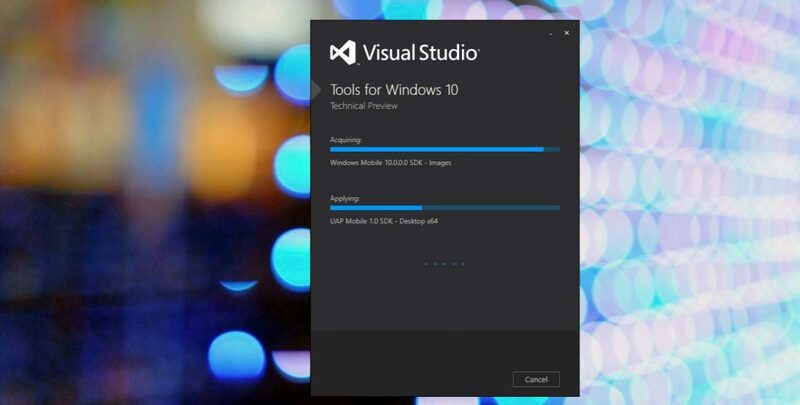 You will require Visual Studio 2017 Preview for Build 15003 SDK to work. You can also download the Visual Studio 2017 Release Candidate here. You can also download Build 15002 ISO’s from here.